If you ordered a transfer trough our website you can check and edit it from here. "Used Greantransfers last week and i would like to thank the team for their amazing customer service, reliability and punctuality. I travel to turkey at least twice a year and find this company the best i have used. Nice clean cars, bottled water..."
"Brilliant service man on arrival was very friendly our flight was delayed flying out for two hours but still no problems driver waiting for us with bottles of water and sandwich as he knows we had a long journey! My mistake on the way back booked..."
"The transfer was very nice. The Driver waited for us infront from the Arrival Entrance with a shield written with our name on it. Great Service. Next time again." "Booked grand transfers having been let down with Thomson. Couldn’t have wished for better service. Great communication from start to finish with Nu . 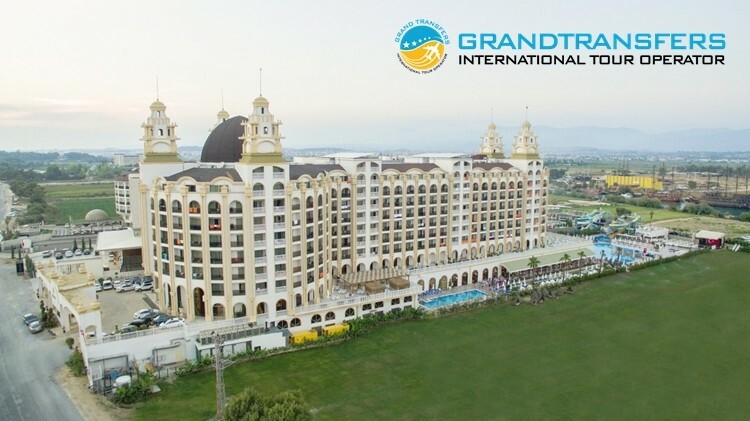 Arrived into Antalya an hour late however our taxi was waiting with a plaque with our name...."
"I decided to use Grandtransfers after looking at the reviews on this site, I got in touch with them over email and within minutes we had a chat over WhatsApp.. I had a very competitive price agreed within minutes and it all just seemed too good to..."
"Excellent service , family run company , professional attitude , friendly drivers , exemplary vehicles and don't worry if you don't speak or understand Turkish as you they have English speaking staff. Thank you Grandtransfer especially Nuh"